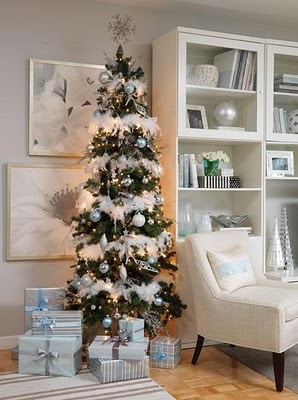 Are you decorating your home for the winter holiday season? Trying to get into the holiday spirit? 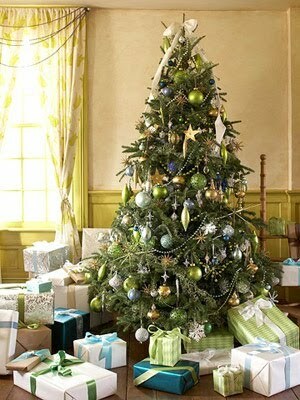 Have you put up your holiday tree yet? 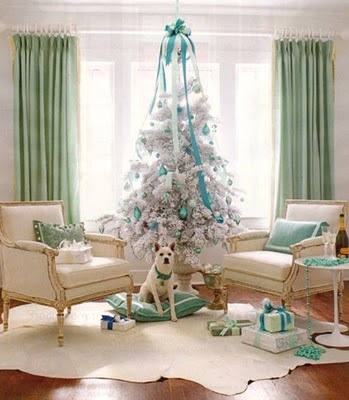 If not, you may be trying to decide how you want to adorn your beautiful tannenbaum this year. Do you want to stick with your traditional holiday decorations (red and green ornaments, tinsel, a star or angel tree topper, etc), or do you want to go with a theme that’s a little more modern and funky? 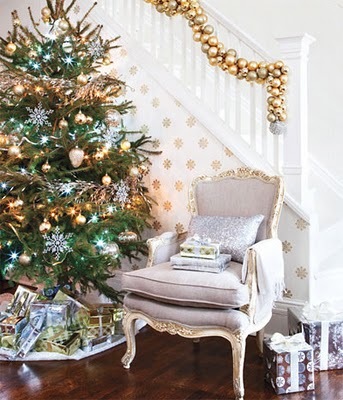 If you’d like some inspiration for decorating your holiday tree, check out these pictures of some gorgeously decorated tannenbaums, courtesy of Habitually Chic. These photos are sure to inspire you and put you in a cheery and festive mood, just right for the holiday season! If you enjoy these pictures, check out the rest of these trees by clicking on the link!